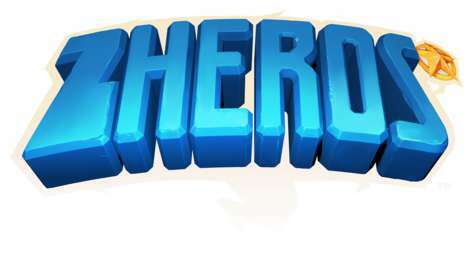 ZHEROS is a next gen beat’em up based on the genre hallmarks, above all: smashing hordes of enemies and punching stuff. Your mission: defend the universe from the evil Dr. Vendetta and his twisted plan to mutate every living creature in his trusted minions. 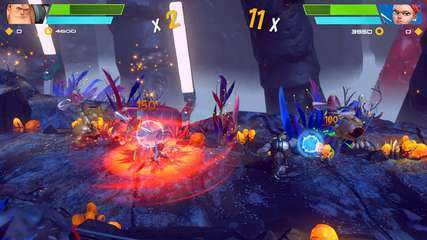 In single player or in co-op mode, you can rely on your punches, using a rich selection of combos, and on powerful hi-tech weapons, but if that was not enough, a strong and destructive mech will come to the rescue in the most dangerous situations. From bizarre characters and encounters to strange locations, find out what mystery awaits you at the end of your journey. •	Jump aboard your awesome mech! Rockets and lasers await you!